Your engagement images say something is special about you. 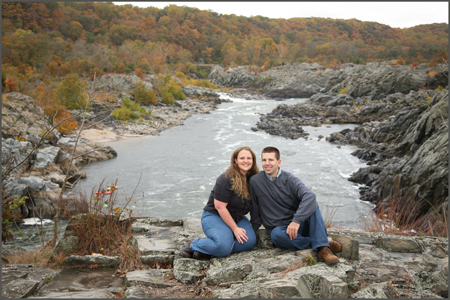 We found some of the best locations in and around Washington, DC for your session. To keep our art unique and original, we can not expose our secret locations. You will have to come into our studio to see how special these places look. We can tell you this much: if you are considering having your portrait session with Charles Jablow Photography, there is a lot we can offer you. We can help you choose your clothing or suggest some of our favorite park locations. If you are looking for something original, come visit us. Charles Jablow's new and fresh twists on location sessions might be just what you are looking for.